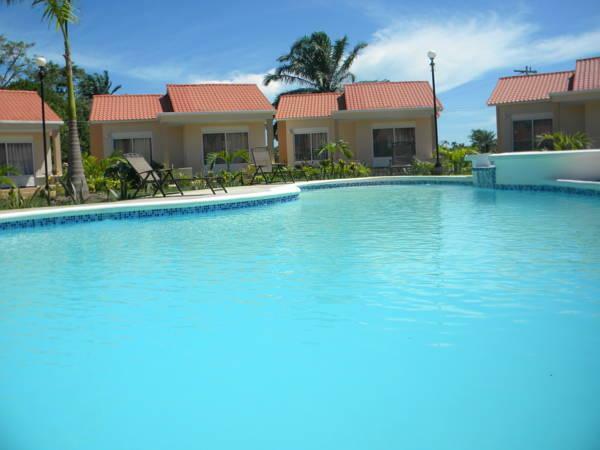 ﻿ Best Price on Trujillo Beach Eco-Resort in Barra de Chapagua + Reviews! Offering a garden, sun terrace with swimming pool and WiFi at the restaurant, the Trujillo Beach Eco-Resort is located 500 metres from the beach and 5 km from the Guaymoreto Lagoon. 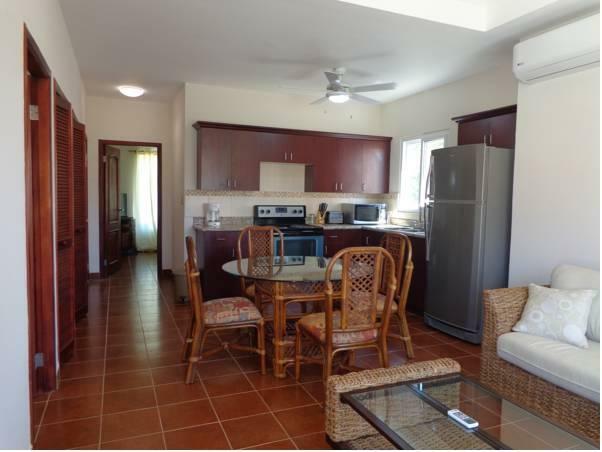 The villas with contemporary décor offer air conditioning, seating area, pool views, TV and DVD player. The kitchens come with dining area, stove, fridge, oven and microwave. Guests at Trujillo Beach Eco-Resort will enjoy a complimentary breakfast including eggs, toasted bread, fruit, cheese, juice and coffee. Supermarkets can be reached 25 minutes’ drive away. Activities such as bird watching, horseback riding and hiking into the tropical forest can be arranged as well. This property is 20 minutes’ drive from hot springs and 30 minutes’ drive from the Santa Barbara Fort. The Ramón Villeda International Airport is a 5-hour drive away while The Goloson Airport is 2 and a half hour drive away. Guests are kindly requested to inform the hotel at least 7 days in advance of their estimated time of arrival. This can be noted in the Comments Box during booking or by contacting the hotel using the contact details found on the booking confirmation.